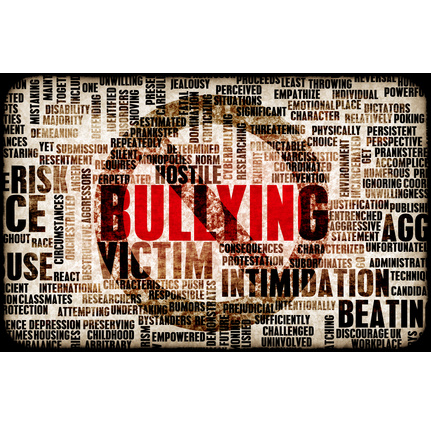 Every year in the United Kingdom, thousands of people become victims of bullying. 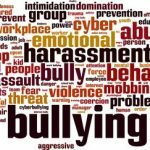 It is not just children and teenagers who bully or are bullied; thousands of adults are also bullied in the workplace, in their neighbourhoods or online. You don't have to stick it.